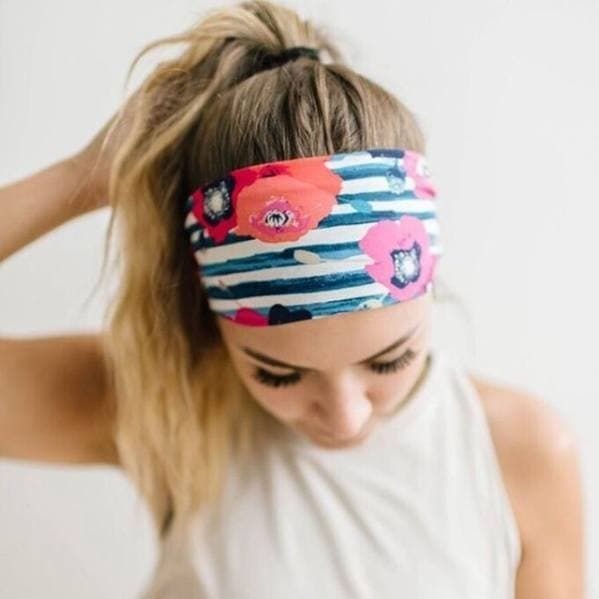 Slay your workout in style with our fave gym hairstyles for thick hair! In light of #NewYearNewMe, hitting the gym is probably high on your 2019 resolutions list, right? Like many other women, your first appearance in your local fitness centre may be a little daunting, not to mention overwhelming (just attempting to set up your locker key is a struggle in itself!). But one aspect you can control is your hair game. Whether it’s been a while since you stepped into the gym or you’re simply looking to make 2019 an excuse to update your gym look, we’ve shortlisted the top 12 gym hairstyles for thick hair to make sure you look amazing while you crunch, squat and lunge your way to your beach body dream. No time to spend in the locker room creating an elaborate hairstyle? We still haven’t found a better hairstyle for keeping long, thick hair out of the way than the classic pony. If it ain’t broke…! Have thick, long locks? If you find it’s too long to go into a regular bun, try this twisted figure of 8 bun instead by twisting it around on itself. It’ll keep your lengths wrapped up nicely, plus it looks nice enough to wear out after, too. Want to hit the gym in peace, yet still don’t want to compromise on your style? Then we think you should give this stunning centre braid a go! Editor’s tip: Try spritzing a little dry shampoo (we like the Love Beauty And Planet Volume & Bounty Dry Shampoo) into your roots before braiding. It’ll add more grip and make sure it lasts longer! 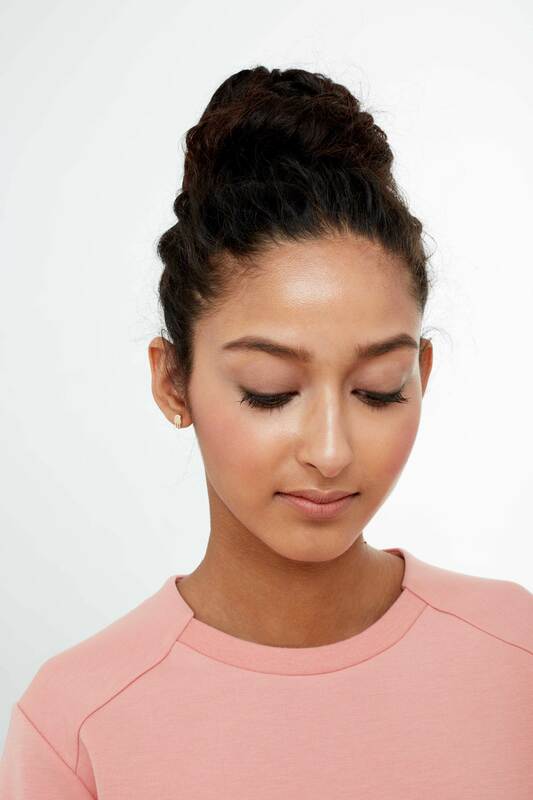 No basic buns here ladies, spruce up your regular style with this effortless looped bun. Instead of pulling your hair right the way through, stop halfway and create this off-duty looped effect – who says gym hair can’t be chic?! 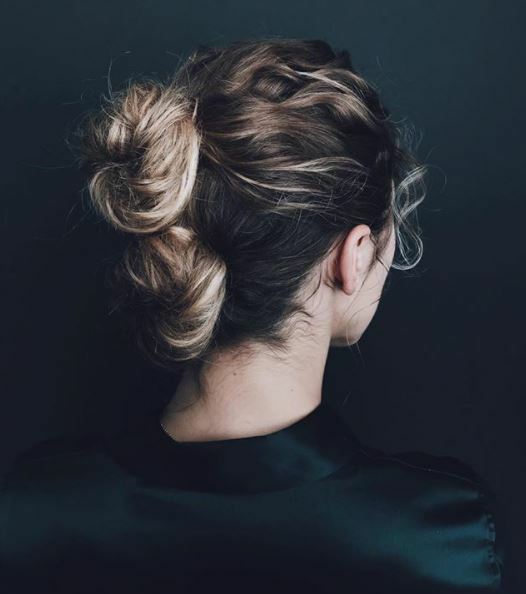 If no hair tie in the world can keep your thick mane in place, divide and conquer with this stacked bun hairstyle. Editor’s tip: If pesky flyaways are the bane of your gym life, give your tresses a spritz of the TRESemmé Ultimate Hold Hairspray to help smooth down any stray hairs and to keep your style in place. Living out those ballerina dreams in barre class? 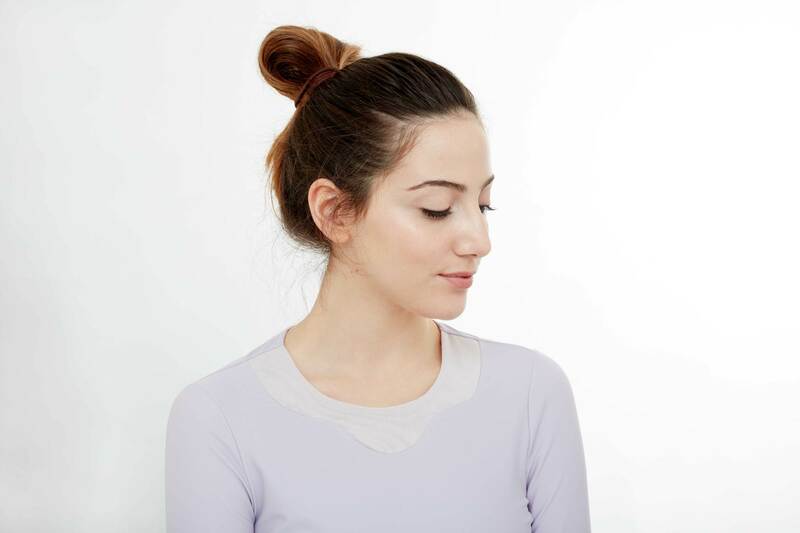 Make sure you look the part with an elegant and durable ballerina bun hairstyle. And don’t be frugal with the bobby pins – the more the better to keep it in place! After a hairstyle that won’t get in your face while you’re mid-downward dog? 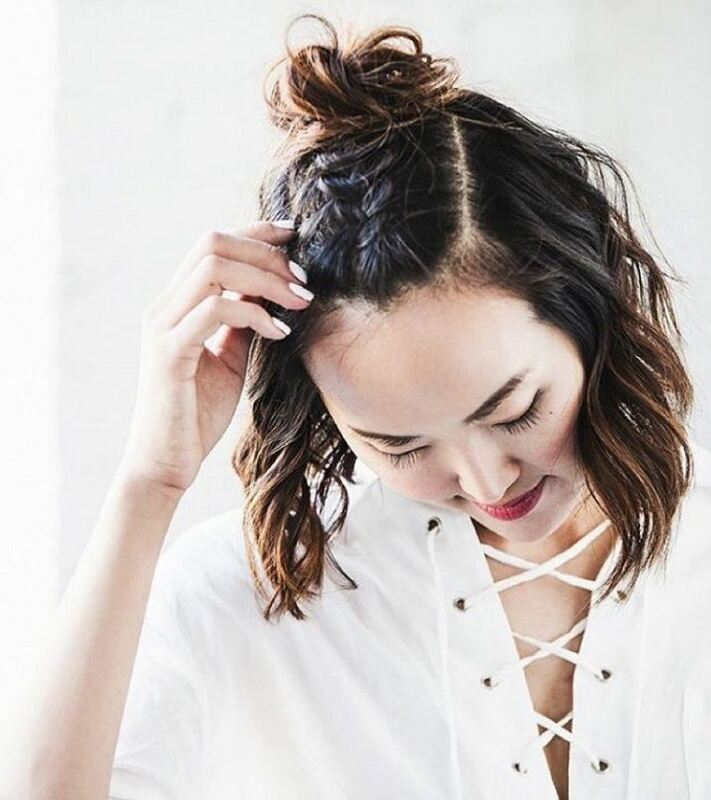 Here’s a hairstyle that’s made for thick hair – a braided bun. 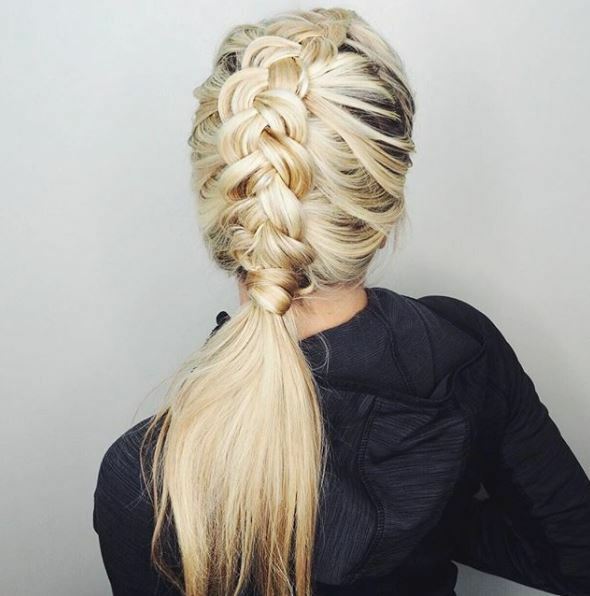 It’s as simple as braiding your hair and wrapping it around on itself to create a bun, but it looks so much more impressive! 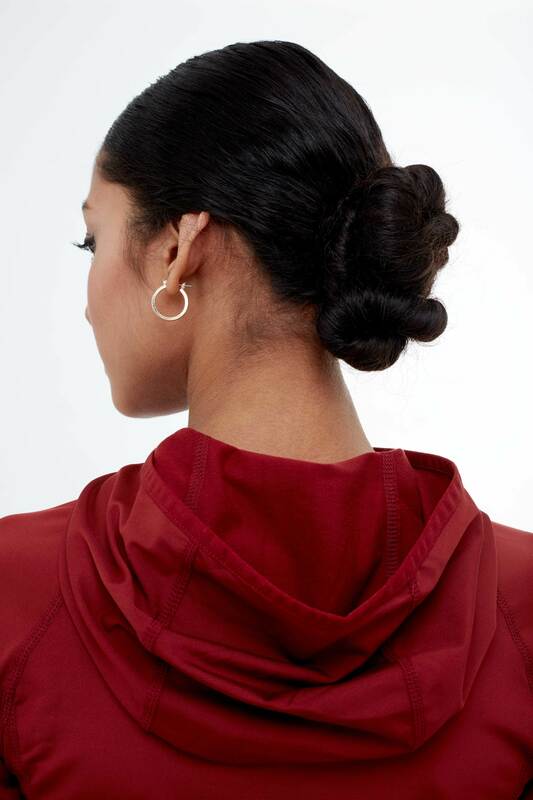 As any avid gym-goer will know, the problem with short layers is that they don’t hold very well in an updo, especially when your workout ramps up in intensity. 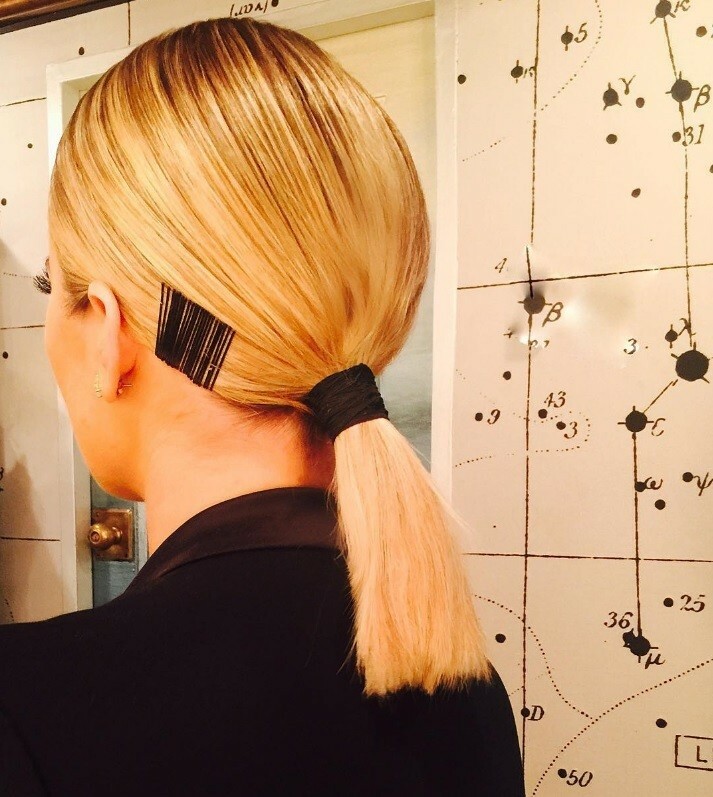 Style tip: Are you finding your bobby pins are constantly sliding out of your hair? Then the best inside tip we can ever give is spraying hairspray on your bobby pins before using – it makes them more grippy so they’re more budgeproof. No longer confined to the realms of the ‘80s, the headband is officially back – and we’re low-key loving it. 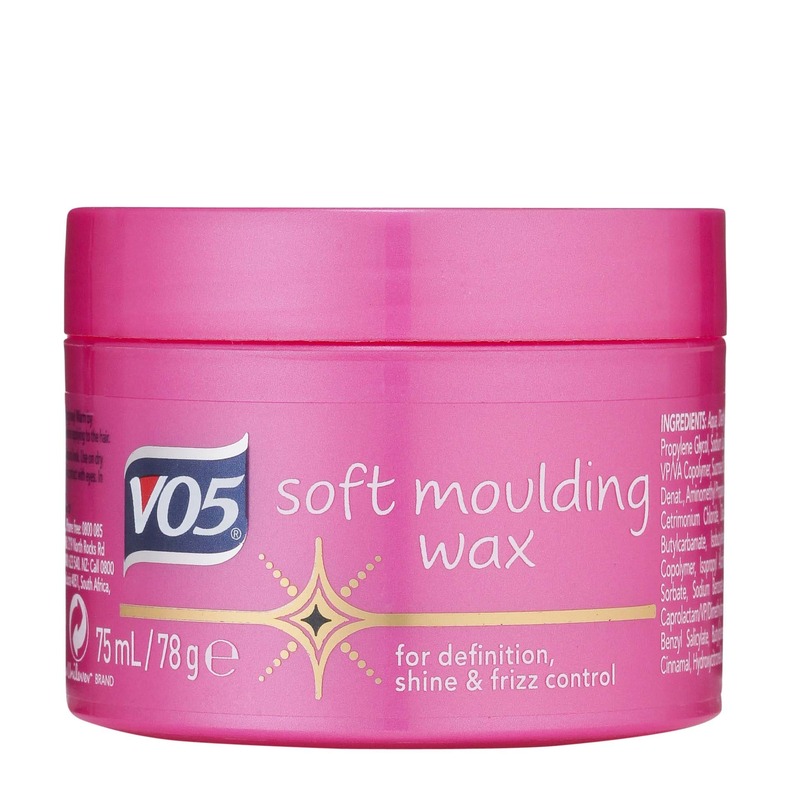 Editor’s tip: Using a small amount of the VO5 Classic Styling Soft Moulding Wax to style your hair will help to control frizz and keep everything in place. Kids' Choice Awards hair: See all of our favourite hairstyles from the night! Brittany Snow debuts fiery new hair colour for 2017!